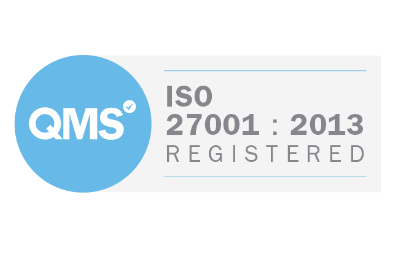 ISO 27001 is the internationally-recognised standard for Information Security Management Systems. It is designed to help you demonstrate your commitment to preventing the theft, loss, damage or misuse of any sensitive information that you hold or have access to. Both achieving and then maintaining compliance with ISO 27001 can be a costly and time-consuming exercise, especially when you don't have people with the right skill-set on your team to help you. 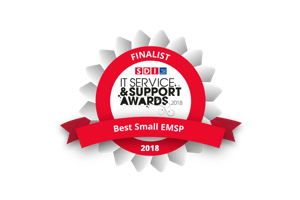 A lot of your business processes will need to adapt if you are to become compliant, with ISO looking at such diverse elements as your IT Policies, access control procedures, human resources, supplier relationships etc. Our experienced team are available to assess your existing information security setup to identify gaps and help define a scope of work with key milestones identified. 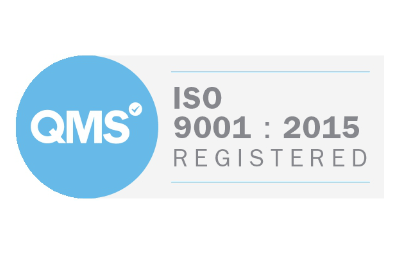 We will then work with you to ensure that you will meet the requirements and then help you with your ISO 27001 application. Using our extensive experience, we will be able to quickly identify gaps in your information security and will then be able to help you make effective changes to reduce those. We will help keep your certification on track and your business running smoothly. We can help you with your complete ISO 27001 certification journey, from initial assessment and risk assessment to training and implementation support. We will be with you every step of the way. You ensure that you are improving your business while adopting best practice. You can enhance your business standing and provide external assurance to key stakeholders, gaining their trust that their data is protected when they do business with you. Discover what you need to do in order to become ISO 27001 compliant. Our experienced team are available to support you every step of the way. Scalable service tailored to suit your needs. Pre-certification internal mock audits prior to certification. Alignment of projects with ISO 27001. Information asset identification and risk assessment. Risk mitigation planning and advice. Support for specific aspects of ISO 27001 accreditation. Know that you are meeting industry best practice. Gain stakeholder trust and unlock new business. Speed up your ISO 27001 certification. Reduce the annual burden of remaining certified.